This Thanksgiving (and everyday, really), we're thankful for you - our friends and extended A Mano Family. 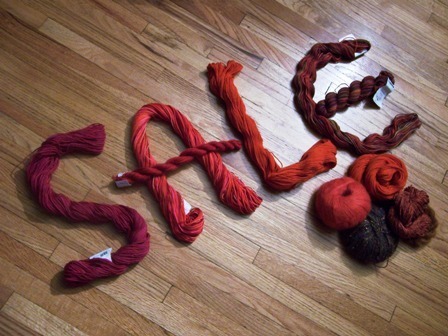 To show our appreciation, this Friday, November 23, for one day only, save 20% on everything in the shop! It's our Thanksgiving gift to you. Doors open at 10:00am. See you there!